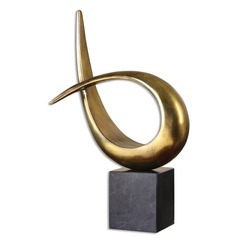 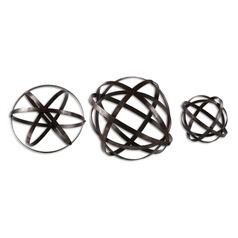 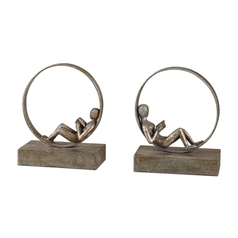 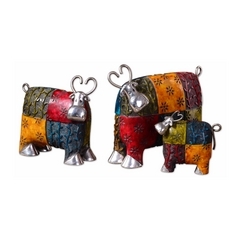 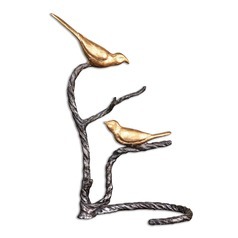 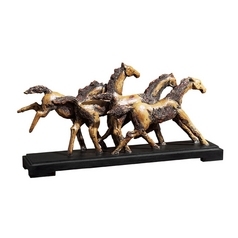 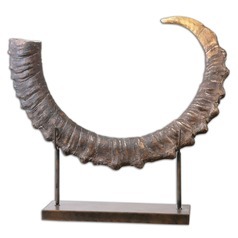 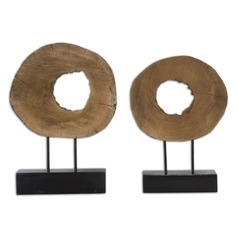 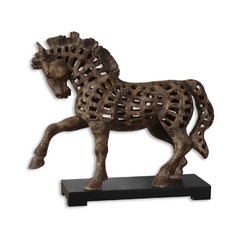 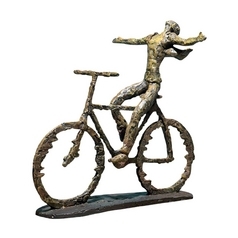 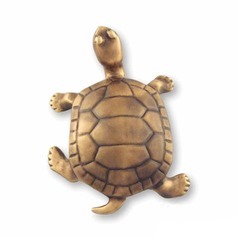 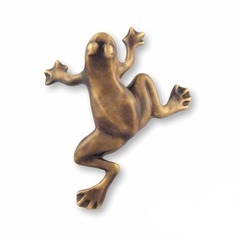 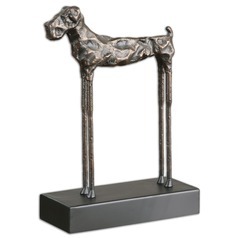 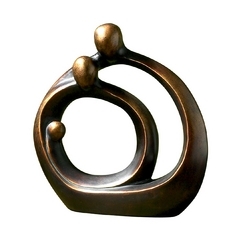 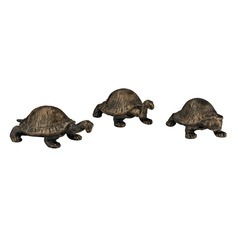 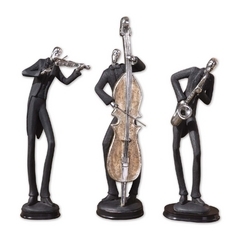 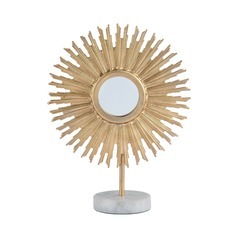 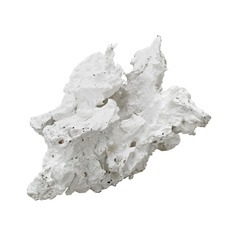 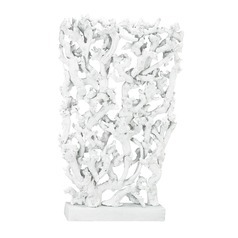 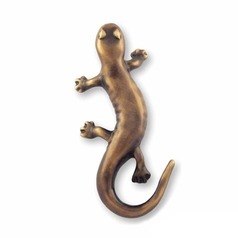 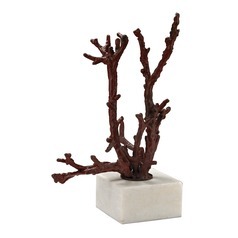 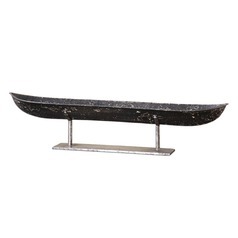 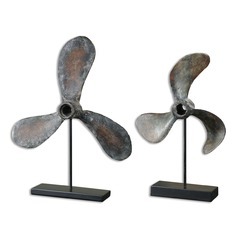 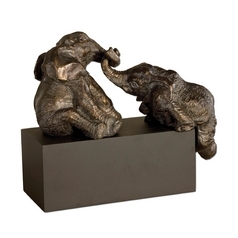 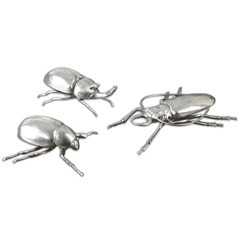 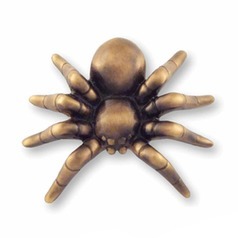 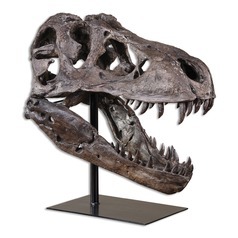 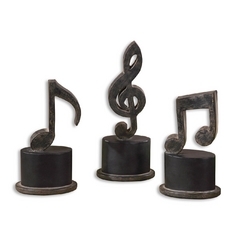 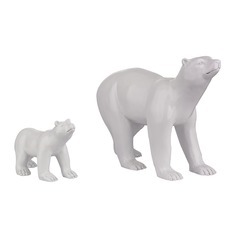 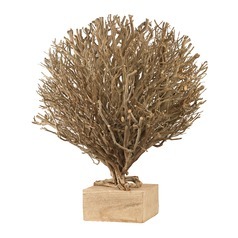 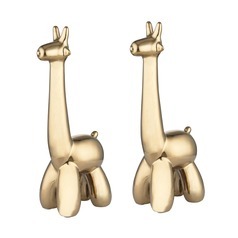 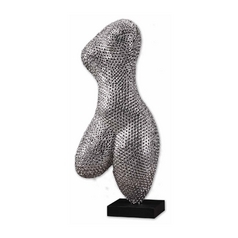 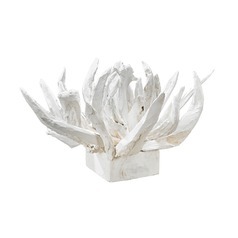 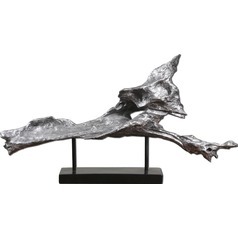 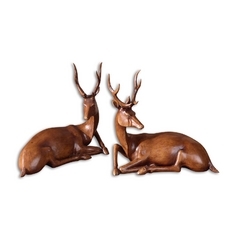 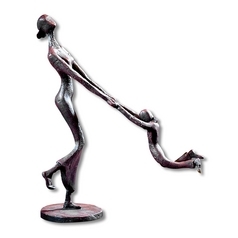 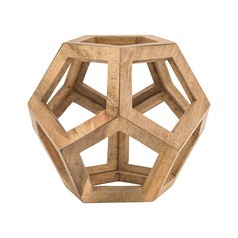 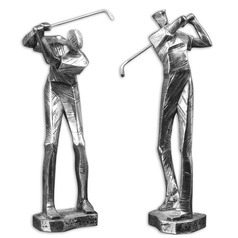 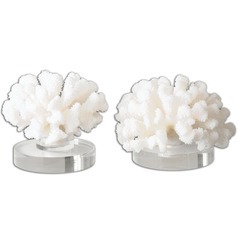 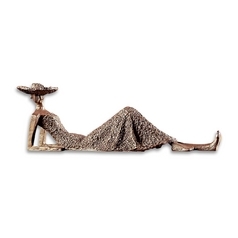 Give any room an artful feel with these beautifully designed sculptures. 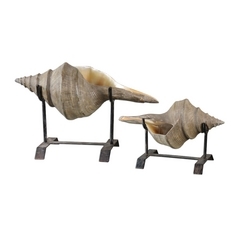 Your home becomes a showroom, adorned with these classic, modern, or transitional pieces on display. 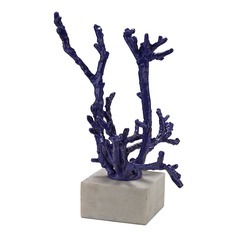 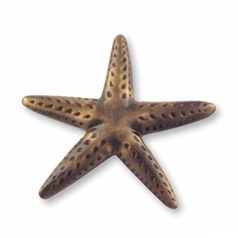 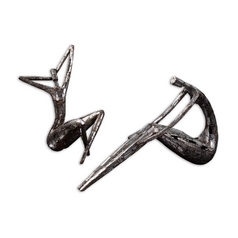 Choose from bold and unique stars, nature inspired pieces, and even abstract sculptures. 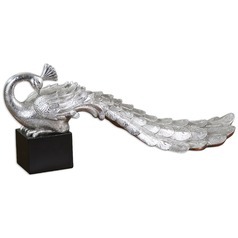 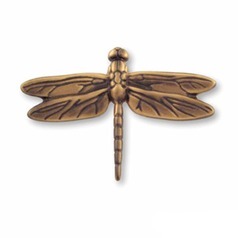 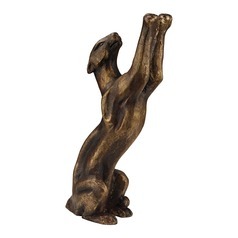 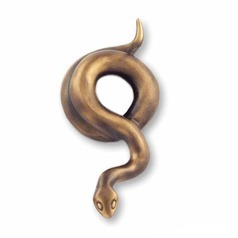 You'll also find plenty of traditional and classic pieces, like animal forms and cherubs. 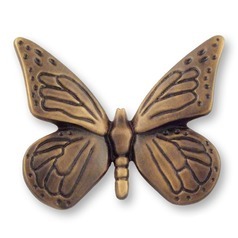 Various finish options are also featured, ranging from deep bronze and rustic items to more contemporary chrome and nickel. 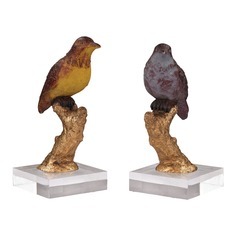 You'll even find bright colored sculptures, adding a striking accent when paired with a more conventional metallic finish. 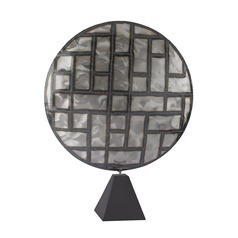 All this and more is available now, here at Destination Lighting.